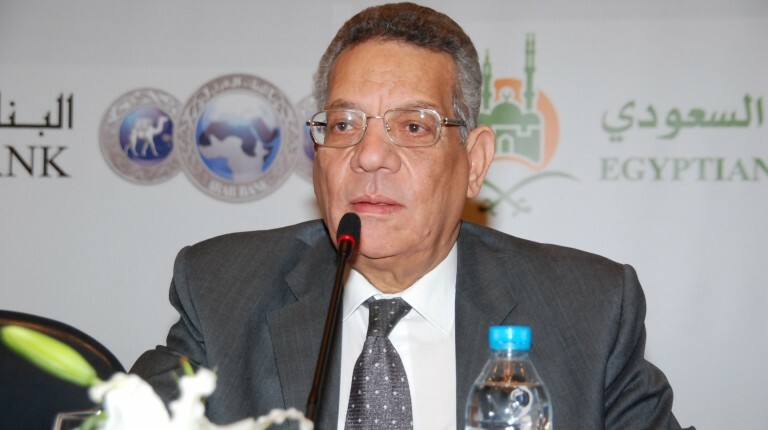 The former governor of the Central Bank of Egypt (CBE) and chairperson of the Misr Iran Development Bank (MIDB), Ismail Hassan, said that only the Egyptian people can solve the country’s economic problems. Hassan added that Egypt had experienced more difficult problems, but collaborative efforts and increasing high-quality production are helping it overcome its current challenges. The government has taken very important steps in the way of economic reform, but what is most important is that Egyptians are aware of the challenges the country faces. Hassan further added that projects that employ a large workforce are the best solution for a speedy economic recovery. Banks should also finance activities with higher production rates, to help restore stalled factories and assist in the completion of unfinished projects. 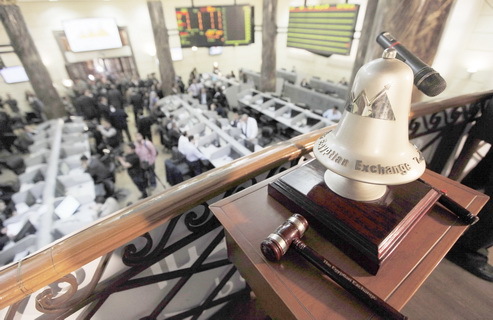 What is your view on current economic conditions in Egypt? The Egyptian economy was severely affected by the decline in tourism and direct foreign investments. The government has adopted very important measures in order to reform the economy, but what is most important is that Egyptian people are aware of what has been achieved economically and what is yet to happen. 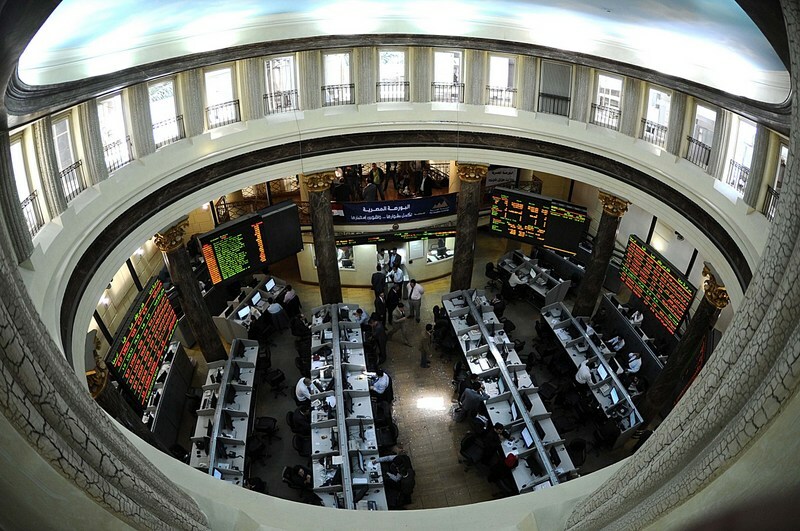 Whether or not the conspiracy theories surrounding Egypt are true, citizens have to avoid practices that can have harmful effects on the economy. Egypt has been through similar challenging circumstances, and maybe even worse, that we have managed to overcome. The October 1973 war put Egypt through similar circumstances, but people had stood together and supported the state, increasing their productivity in the face of economic challenges. In your opinion, what is the way out of the current crisis? The only solution to the problems Egypt faces is to increase production levels and improve the quality of our products. We also need to reduce unemployment rates, increase savings, attract more investments, and promote exports that can secure the country’s foreign exchange needs. Egyptian people should support local products, even if they are of a lower quality compared to imported foreign products. I also urge Egyptian manufacturers to improve their production quality in order to compete with foreign products inside and outside Egypt. 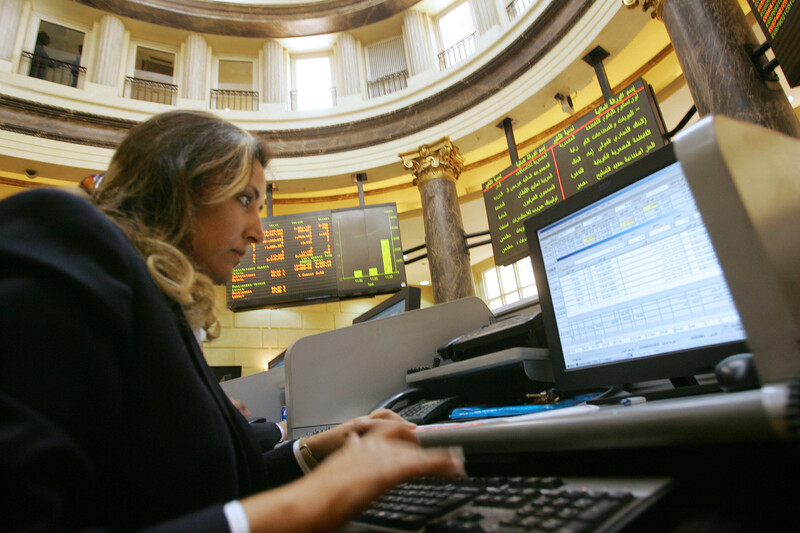 In your opinion, what are the main challenges facing the Egyptian economy currently? I believe that the greatest challenge is facing challenges and accepting the price others want us to pay, and it’s very little. What are the most prominent obstacles before the Egyptian economy? We make our own obstacles, and we are the only ones capable of overcoming them. If we take a look at our current conditions, we see a lot of negativity. Tackling these issues as fast as possible requires momentous and continuous effort on our part in order to help society advance again. I have two proofs to this, in addition to many others. First, the state has a wide deficit in its budget; second, there is a clear decline in the country’s balance of payments, which shows imports decreasing each month while exports decline. Egypt’s balance of payments was primarily affected by a lack of revenues from the tourism sector, in addition to other things. Obstacles like those are hard to deal with, which is why it is crucial to improve other conditions, including increasing production. We urgently need to boost our production levels and improve its quality. Imports are decreasing and exports are increasing, and all of this is reflected, or should be reflected, in the gross domestic product (GDP). It is hard to imagine walking into a supermarket only to find 40 types of imported cheese and only two types of Egyptian cheese even though they are all dairy products. Egypt also has reserves of petroleum and minerals beneath the ground. All that is necessary for someone to drill, produce, and export. Even though agricultural lands in Egypt are limited, they can help us avoid overpriced agricultural products if we were to put them to appropriate use. We must always remember that he who does not have his own food does not have his own freedom. What are the projects you believe would help improve the Egyptian economy faster? The projects that accommodate the largest workforce are the ones that can improve the economy at a much faster pace. They would produce more, which would result in more income that would eventually help increase the saving and investment rates. What kind of role do you see banks playing to support the economy? The banking system has a major role to play in the process of economic reform. Officials must realise that all the savings they retain belong to the people and should, therefore, be allocated to improving society’s overall conditions. Whether small or large, banks must allocate funds to projects that produce local substitutes for imported goods, or at least goods with a relative competitive edge among other products. The goal is to export those products and increase our foreign exchange. I see that banks should take more serious strides to finance more productivity-oriented projects. It is also up to banks to help jumpstart operations at stalled factories, by contributing funding and helping establish conditions that ensure, in-turn, their own rights. Banks are moreover asked to aid in the establishment of national-level companies in industries where we need to produce and contribute to the state’s GDP growth rate. Existing projects are not yet complete and require us to provide assistance and financial support. Banks can calculate the exact needs of these projects and contribute to their capital until they are able to produce, and then determine a timing to exit said projects after they have achieved their profit goals. To help banks support the economy, Egyptian businessmen should work to expand their business activities and increase their production rates. They also should refrain from transferring their own money abroad, and instead work locally using local banks funds. How do you see Egypt’s decision to take a loan? How do you see the US dollar crisis in Egypt at the moment? We have to be aware and recognise the significant shortage of foreign exchange resources and drivers, the most important one being tourism. Therefore, I said earlier and reiterate that the solution is to increase production to reduce imports and increase exports in order to create an inflow of foreign currency. But what I like to draw attention to is that during this recent crisis, the US dollar has become a commodity rather than a medium of exchange, and so its current price in the black market isn’t real. It is the result of speculation. We all have to endure this crisis and to join hands at all levels in order to treat it. One last piece of advice I’d like to give is that the government, the people of Egypt, and foreign investors, must work hand-in-hand if we are to overcome the crisis. We should thank those who extend a helping hand to us, but we must be aware that this aid will not last forever. To foreigner investors, despite all the challenges they face, there are growth opportunities and very strong possibilities that help the success of your work. Additionally, labour in Egypt is much cheaper than other parts of the world.